This week marks the 13th annual Gramma Camp. 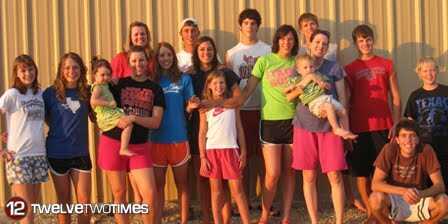 Each year all 17 cousins come together to Gramma's house for a week of crafts, food, mud fights, and late night dominoes. Parents are not allowed (although they drop by more frequently then they did years ago). Kanyon and Corbin both join in the fun drinking Kool-Aid, finger painting, and getting out all the toys. It's awesome.